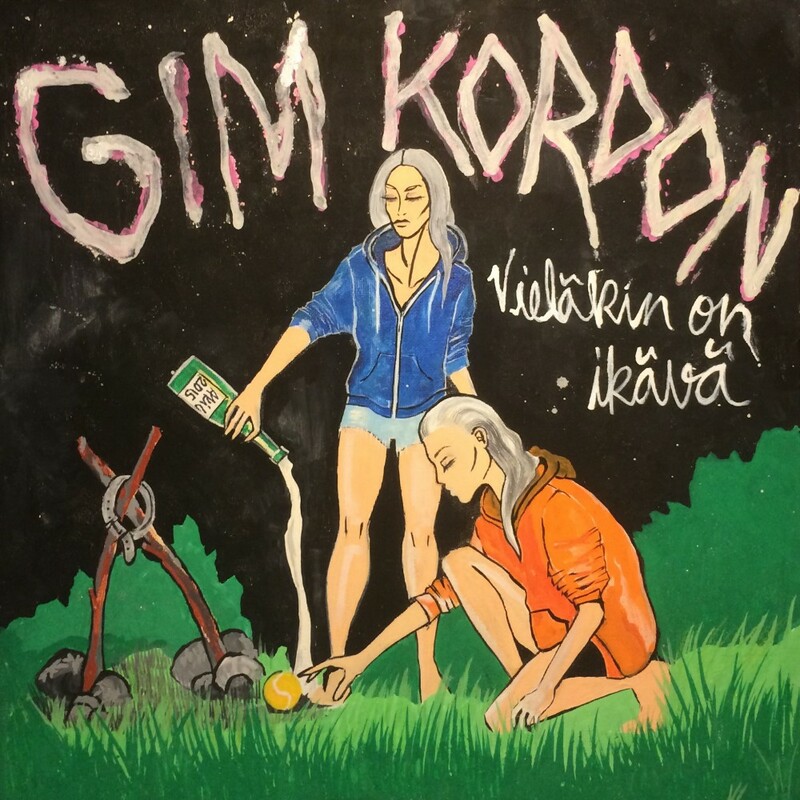 A road trip, a concert, a gentle stroll from the rehearsal room in Kaapelitehdas, a day in the life of Gim Kordon. 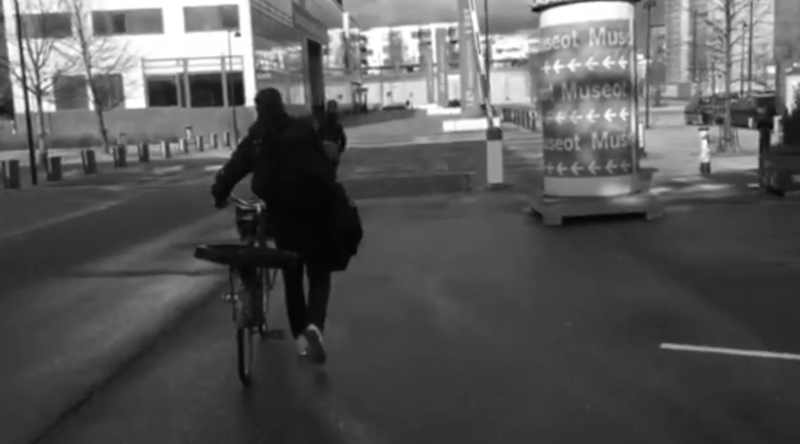 Get your Diary out! 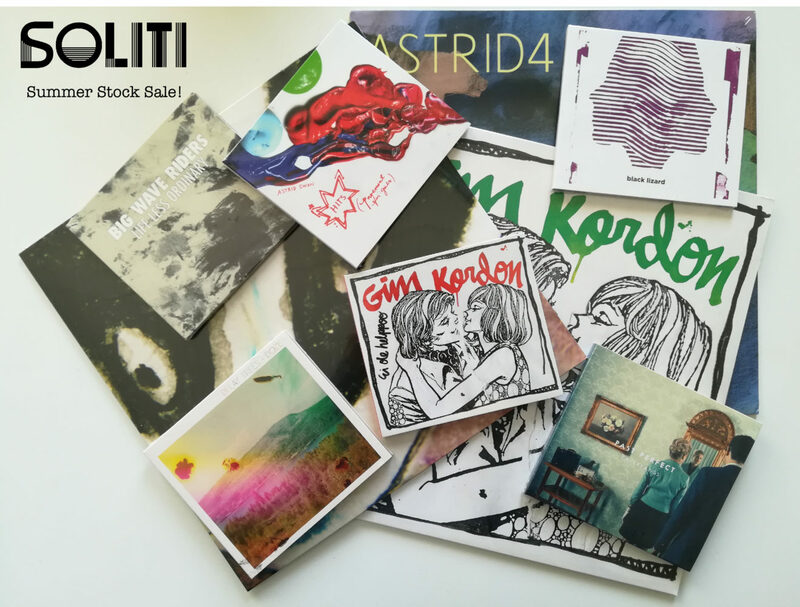 Here’s a list of confirmed shows for Soliti acts this coming Spring/Summer. 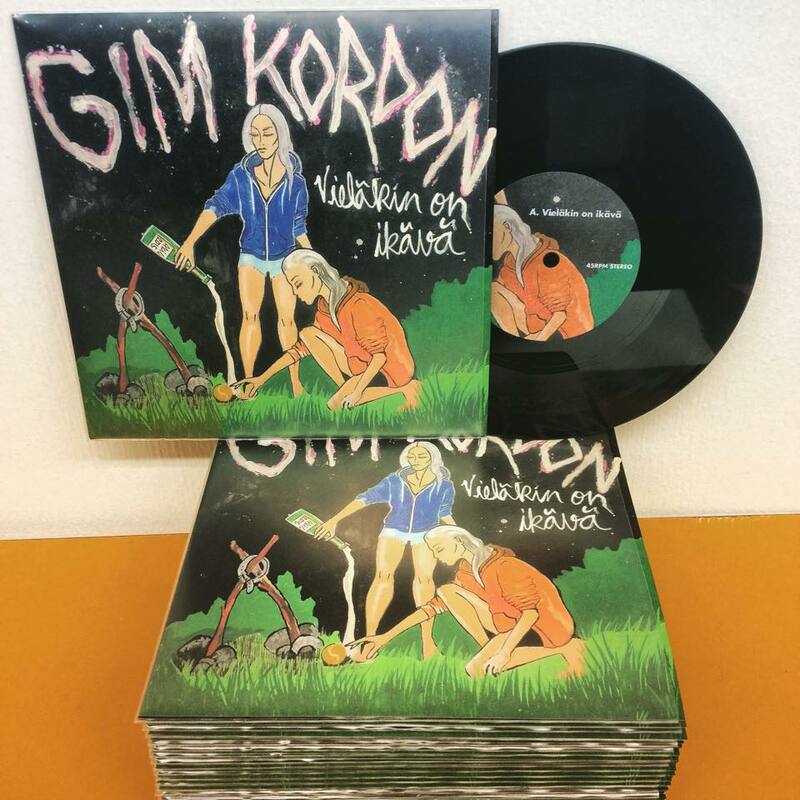 For those of you with sharp minds, you may have noticed that Finnish music title Soundi premiered the new single from Gim Kordon, Vieläkin On Ikävä last Friday. 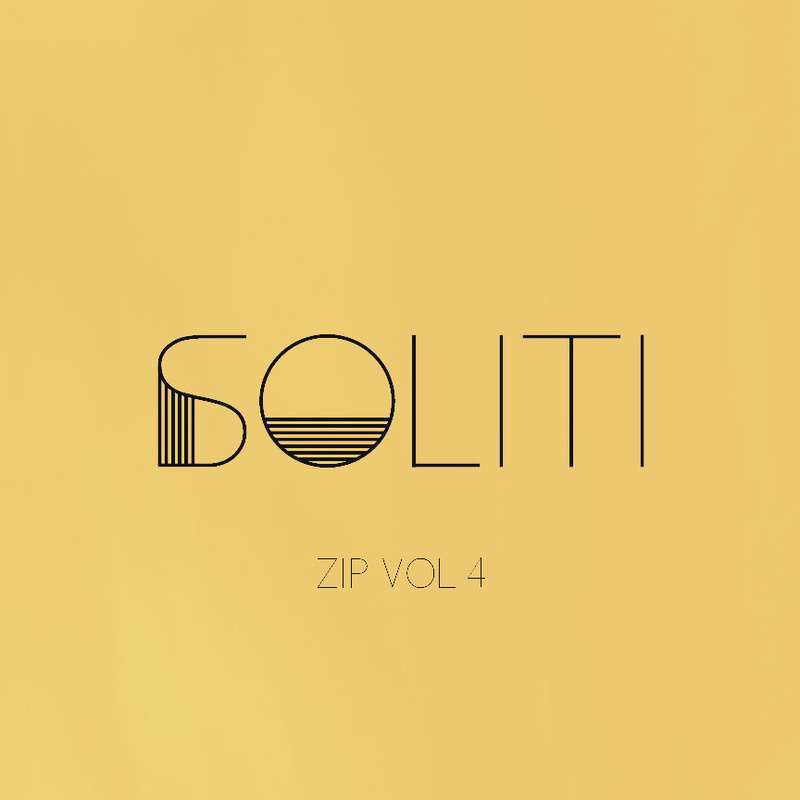 End Of Year Review Pt.3: Soliti Zip Vol.4, end of year lists. 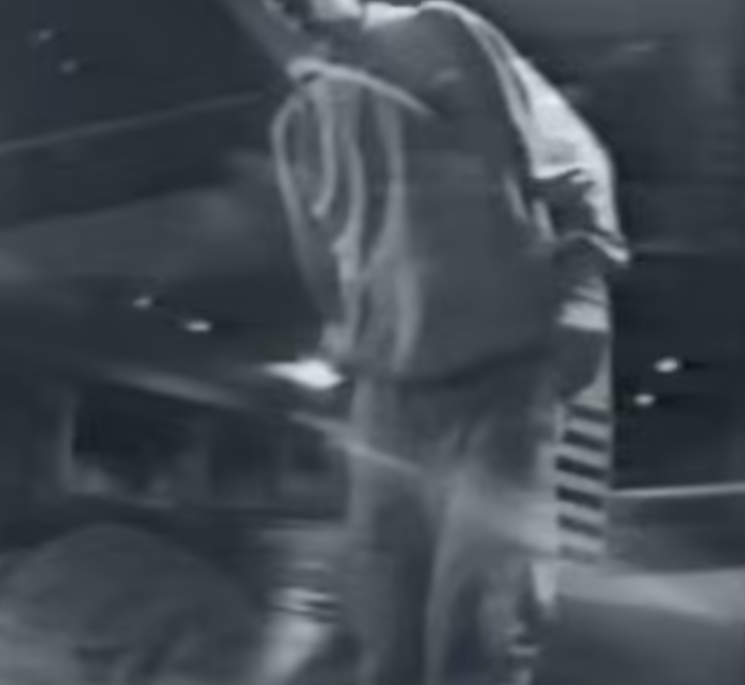 Soliti is a Helsinki based record label.